This book, probably the most difficult I have ever written, is dedicated to my friends. I can see why it was so hard to write. It is a beautiful, painful and deeply honest book about how hard life can be, how we think it should be and how it actually is. It could only be have written by someone who understands suffering and it’s challenge to faith first hand. I thought reading the blurb it might be one of those books where the protagonist offers beauty and light in a dark world and you go away feeling warm and fuzzy. It wasn’t. It was so much better than that. I don’t really want to recount any of the story but instead to encourage you to read it yourself. 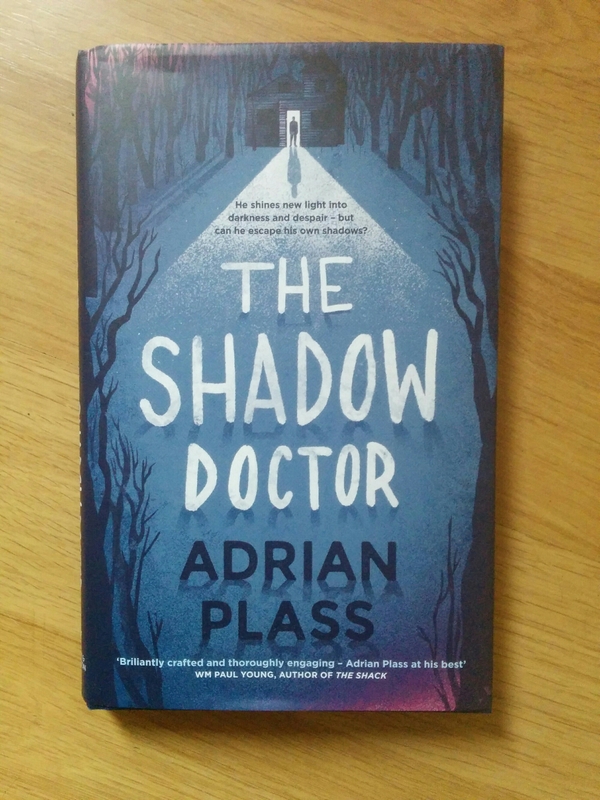 Adrian Plass communicates truths through his rich and vivid story telling style which I don’t think I would have been able to receive through a sermon. The Shadow Doctor allows you to travel with its characters as they search for answers to faith and suffering. So much better than being “taught at” if you see what I mean. I read this book with an ache in my heart but I finished it with such hope for the journey. I am profoundly grateful for the sacrifice Plass obviously made in writing this book. I hope you will read it… Preferably more than once.